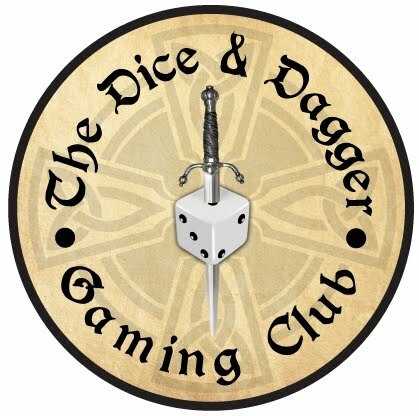 The Dice and Dagger has moved location to the Launcells Parish Hall in Grimscott, Bude. The new venue has plenty of parking and is plenty big enough for the club! So find us soon there..